A really colourful city that’s full of constant buzz and a high level of energy, Sydney has something to enthrall you in spite of whether you are an Aussie traveling from interstate or an international traveler from abroad. The city is so large & full of activities that there’s an extensive range of “must see” sights and locations that, if you miss them, mean you’ll be missing out on some of the exceptional features that give Sydney its own unique personality. Also known as Centrepoint Tower, Sydney Tower Eye is an excellent place to use as a beginning point from which to get your bearings when traveling to Sydney for the first ever time. Binoculars are available at the summit of the tower, letting you zoom in on the varied points of attraction. Be sure to carry your camera for some amazing snaps of the sights that stretches out to Sydney Harbor, the Blue Mountains and beyond. 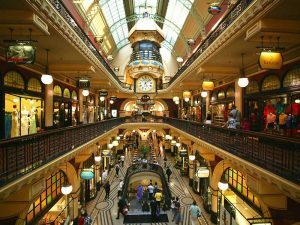 If you’re after a high-end shopping experience, you will have a tough time to discover a place in Sydney that beats the legendary Queen Victoria Building. While the massive variety in shopping is an obvious appeal, the building itself is an architectural wonder that infuses a touch of elegance to the proceedings, with numerous fine details in its craftsmanship that the discerning eye can admire. 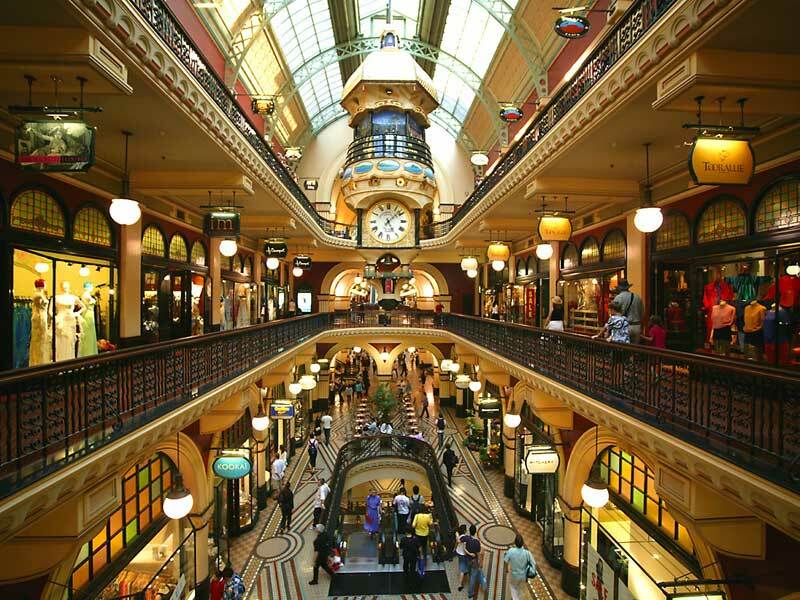 Elaborate tiling, metalwork, facades, stained glass windows and its splendid grand staircases are just some of the things that make even simple window-shopping a pleasurable experience. For the best wildlife adventure in Sydney, look no further than SEA LIFE Sydney Aquarium. This is a splendid aquatic attraction that boasts 5 separate habitat exhibitions of Aussie ocean, estuarine and river creatures. Home to thousands of cold, tropical, fresh and salt-water fish, mammals & dozens of others amazing species on display, SEA LIFE Sydney Aquarium offers an underwater adventure that you simply don’t want to miss out. This is yet another essential natural attraction to explore in the greater Sydney region. Take a separate private day tour to the Blue Mountains with Runaway Tours and get a genuine getaway from the negatives of city life & the rush-rush of urban ambience. This amazing day trip offers an opportunity to experience a wonderful mixture of exceptional wildlife, plants and the pure freshness of mountain air. 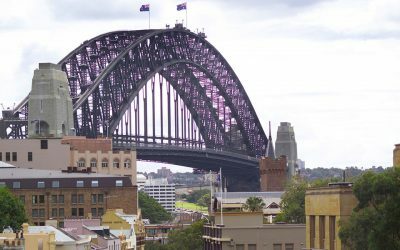 Plan your private day tour in Sydney with Runaway Tours and get ready to experience something different in this massive Australian city. Runaway Tours New Website Goes LIVE! Yesterday, Australian private day tour operator, Runaway Tours, announced a significant growth in tour numbers, attributing this growth to its diverse product portfolio and the increase in tourists from Asia.